As I promised two days ago, here is the Bombardier CS300 side view template. This is the stretched version of the CS100 that I recently uploaded, and it’s pretty much the same airplane except for a longer fuselage. Unfortunately, there is only one (ok, maybe two) flying prototypes of this aircraft in existence right now and it’s been very difficult to find decent reference material. Therefore, there are a few minor little details that I had to take an educated guess with – and it’s possible that I may have missed the mark completely. This is why I dislike creating templates of pre-production aircraft! The biggest issue is the shape of the vertical stabilizer. 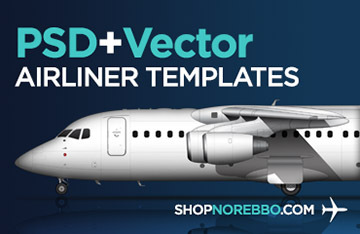 The CS100 version has a rounded top edge, and according to the low-res 3d illustrations on bombardier.com, the vertical stabilizer of the CS300 should be the same. But that’s not what we are seeing on the flying prototypes of this longer airplane. 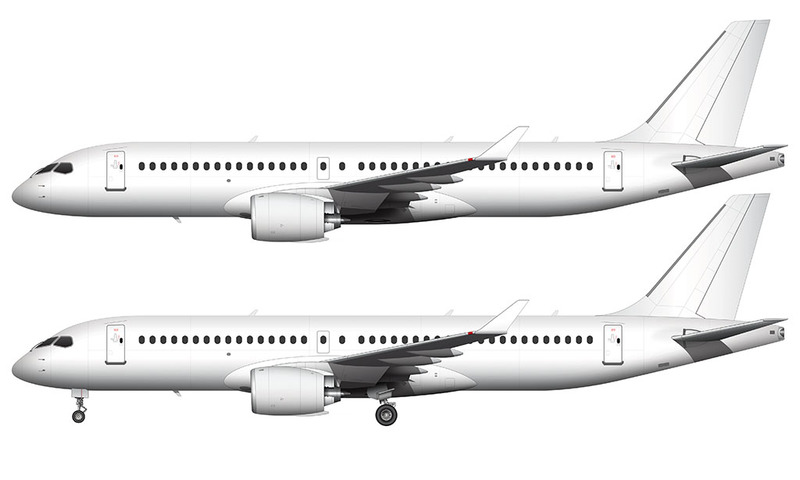 Based on the real-life reference photos I’ve seen of the CS300, the vertical stabilizer features sharper top edge, and to me, it looks narrower overall. 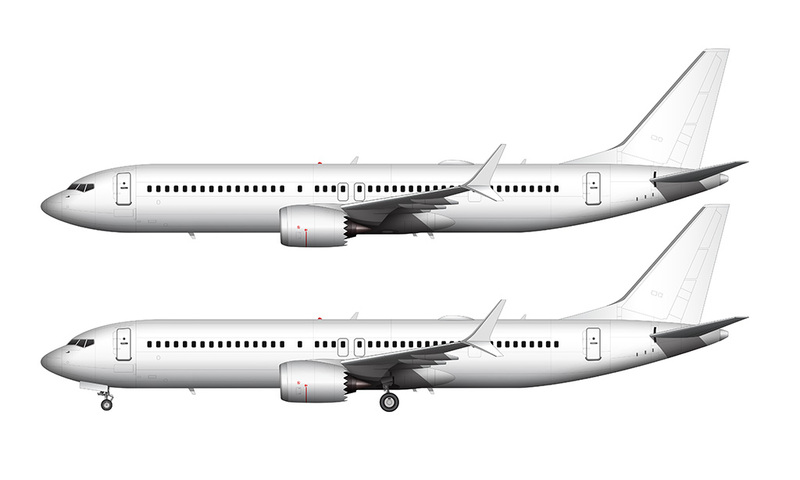 The official specs on the website state that both airplanes are identical in height so I’m not really sure what to think. Unable to find anyone who could tell me which one is correct, I went back and forth for a bit before deciding to draw the vertical stabilizer as it is on the actual prototypes. This is mostly because I tend to believe that changing the shape of a major component such as this isn’t going to happen this close to it’s official release. 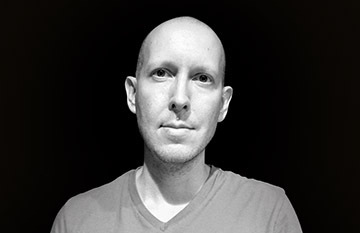 I suppose it could happen, but for now I’m sticking with what I see. 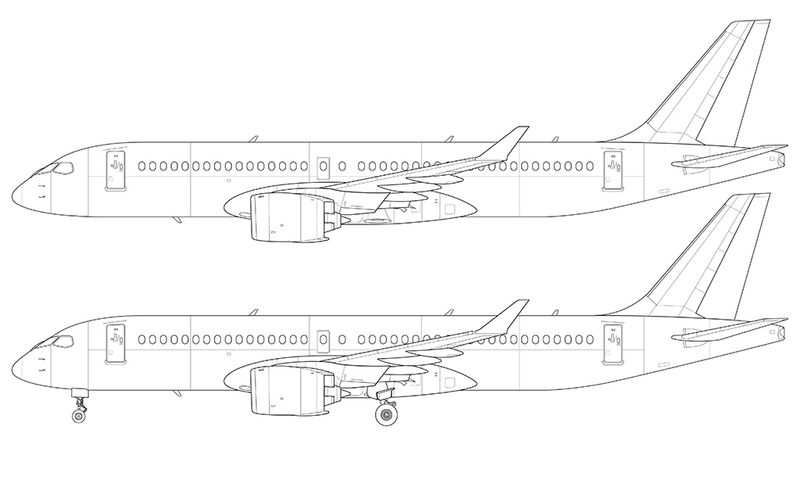 I’ll update these illustrations if necessary once we see production versions of the actual aircraft. Now that I’ve got two variants of the CSeries illustrated, I’m having trouble deciding which one is my favorite. The smaller CS100 looks great with it’s stubby fuselage and massive engines, but there’s something really nice about this 300. 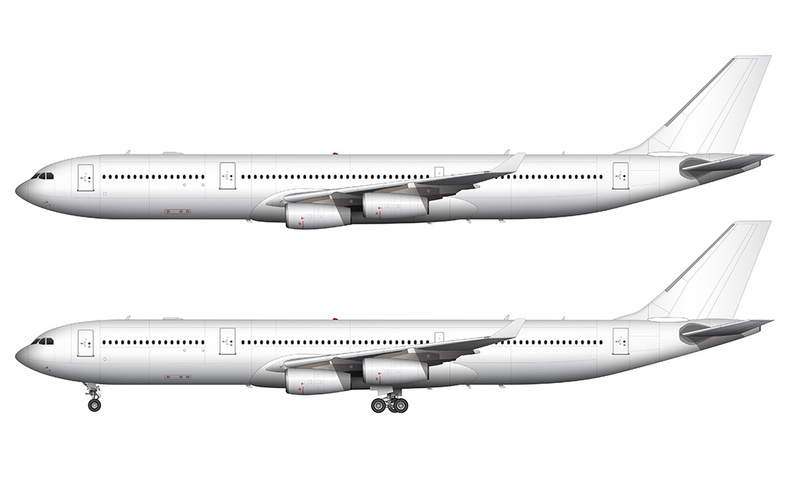 It looks much leaner – and with those same large engines, I tend to think that it looks more athletic and strong. Looks are a very subjective thing, I know, but there’s no doubt that Bombarier hit it out of the park with the CSeries. Rumor has it there will be an even longer variant called the CS500, but I’m going to hold off on that template until I see detailed renderings. An aerospace engineer I am not, so it would be a waste of time for me to guess what all the little details on that thing would look like! Hey, have you heard about how this is nor the Airbus A220-300 and the CS100 is the A220-100?